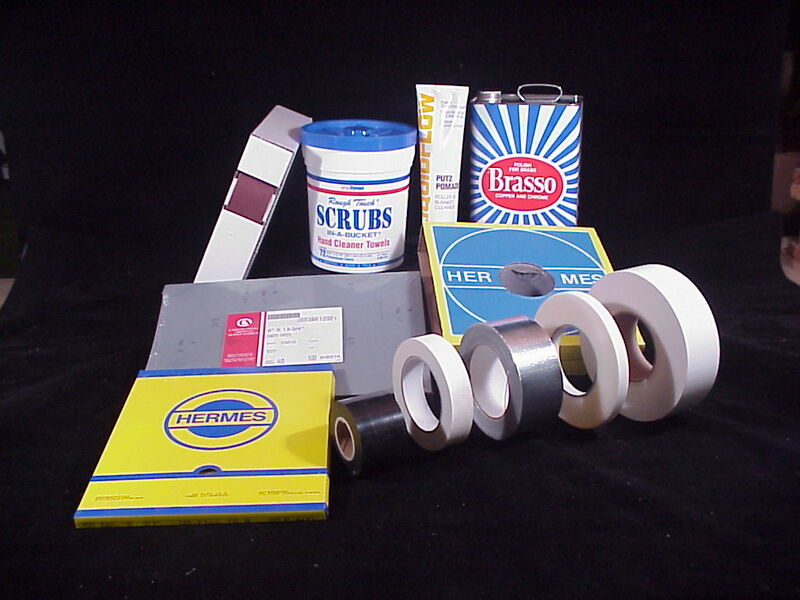 Brasso is available in 1 gallon cans/ 4 gallons per case. Rolite Metal Polish in a 10 lb. tub. Available as a solvent based or water-soluble product. of filter media for any electroplating or filtration process. 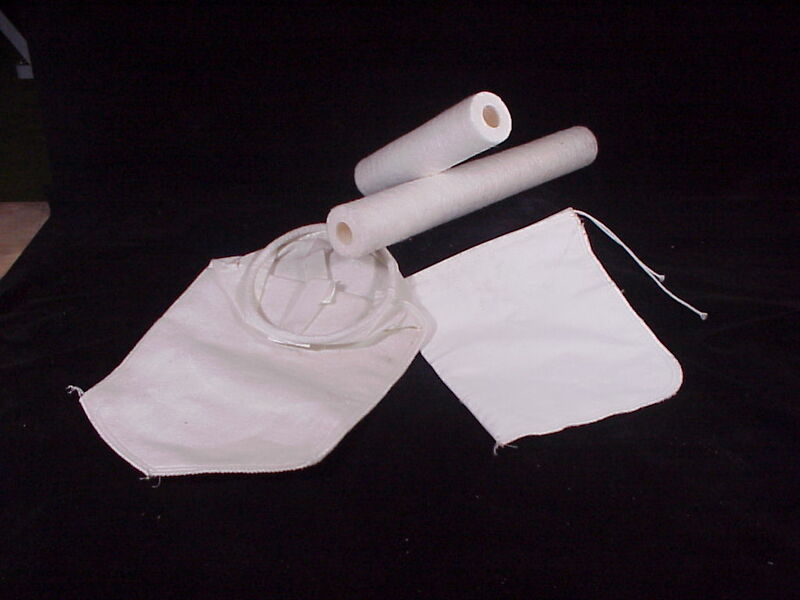 tubes, & filter paper ready for immediate shipments. Unusual specification requests are welcome.